There's more to the city of Agra then the Taj Mahal. 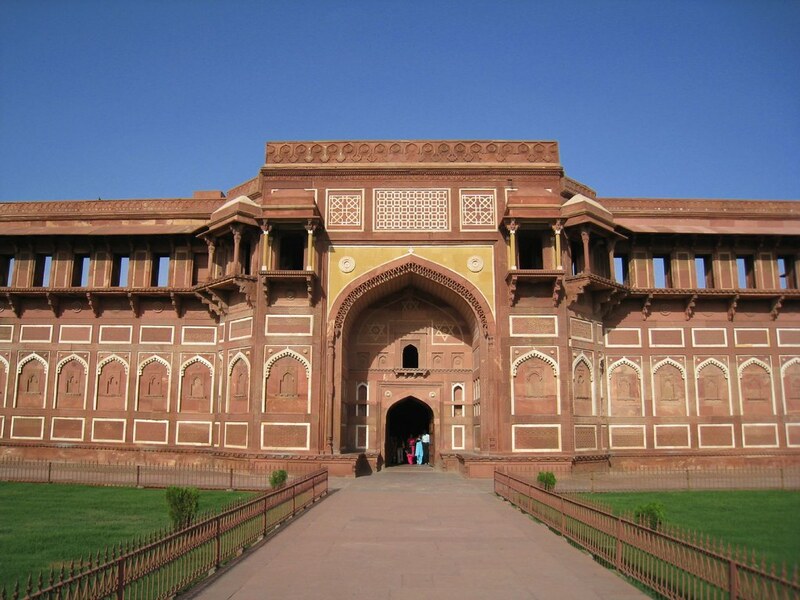 The Agra Fort, also known as the Red Fort of Agra, is another UNESCO World Heritage Site worth a visit. A red wall of the Agra Fort in India. A great shot from Agra Fort! I personally feel it is a very under-rated site given the huge shadow cast over it by the Taj. If this was located in another city it would likely be the focal tourist attraction. I agree Sam. I don’t know if it’s because I went to Agra Fort first, but I liked it more than the Red Fort in Delhi which I saw a few days later. It’s very nice place. I too like it.